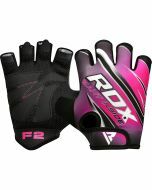 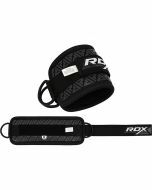 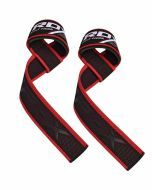 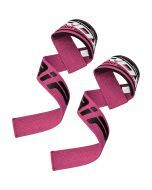 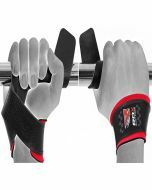 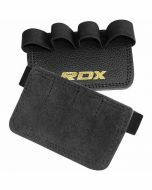 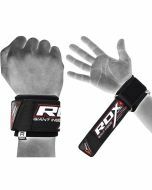 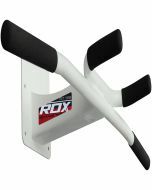 RDX Ladies Weight Lifting Gym Strap is designed specifically for women athletes by RDX. 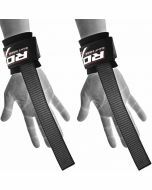 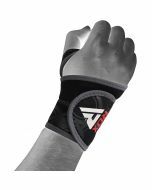 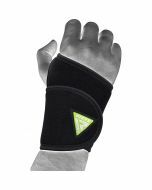 Its built is perfeacted utilizing the same resources used for the gym strap for men with the difference of the designing and ratio. 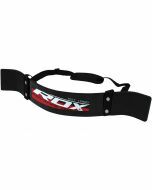 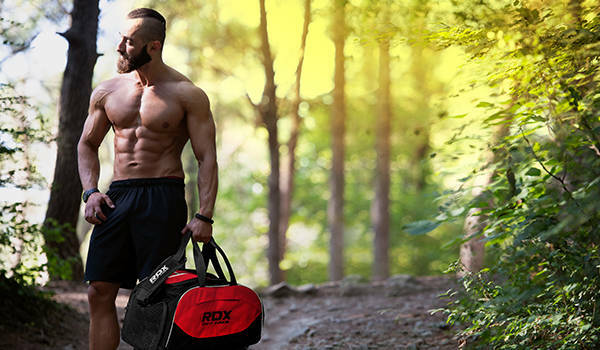 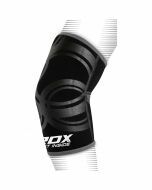 The women specific RDX Gym Strap is made for high level comfort and durability for lasting appeal and use.